There are two sports centres available to use at the schools: SMC Sports Centre located at Stewart's Melville College on Queensferry Road and MES Sports Centre located at the Mary Erskine School, Ravelston. 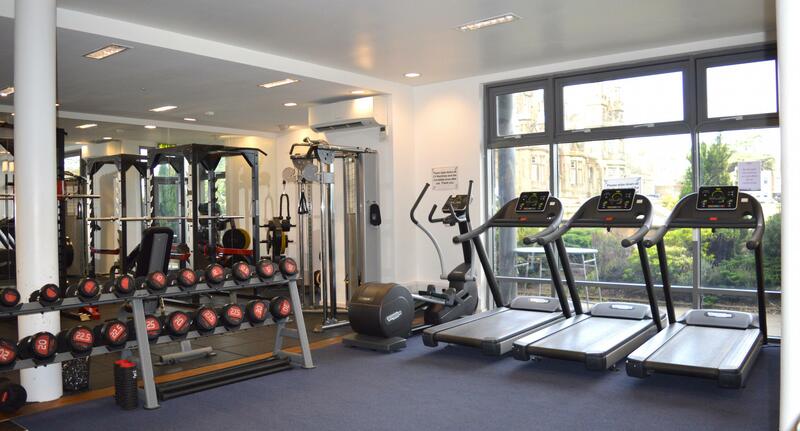 As well as offering membership with access to two well equipped fitness suites and a 25m swimming pool, a number of the facilities are also available to hire including the Games Halls, Astro Pitches and Tennis Courts for a variety of activities such as football, cricket, tennis, badminton, hockey, basketball, table tennis, martial arts, fitness classes and birthday parties. We also offer a variety of term-time coached classes and holiday camps. For more information on opening hours and swimming pool availability, please telephone 0131 311 1020 for SMC, 0131 347 5800 for MES, or email rsc@esms.org.uk. Click here to download the Price List, Booking Form and Terms and Conditions for facilities at SMC Sports Centre. 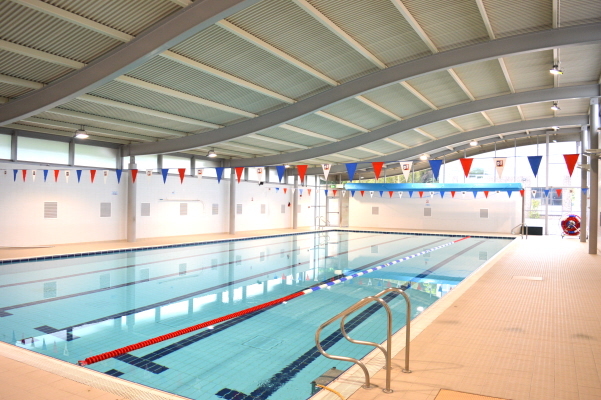 Click here to download the Price List, Booking Form and Terms and Conditions for facilities at MES Sports Centre. Sports Centre Rules and Regulations can be downloaded here.